Episode 343 – Protect This House! Rob, Brun and Mark are back this week discussing the latest in Xbox! After talking about what they’ve been playing including Pinball FX2, Wolfenstein The Old Breed and Destiny; the guys hit the roundtable. 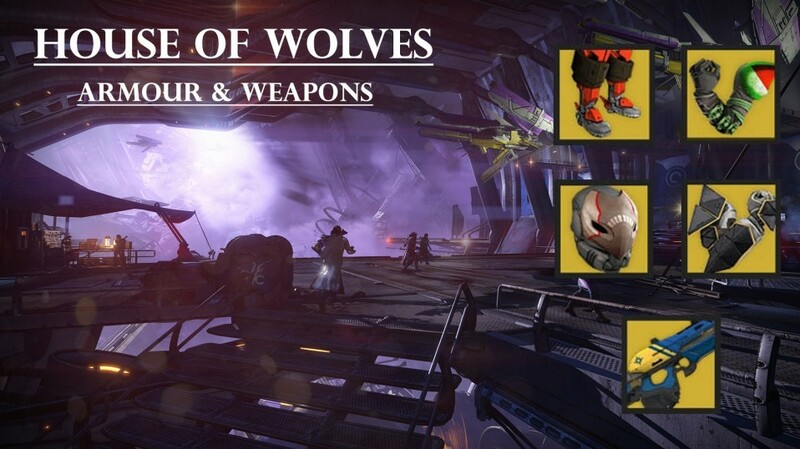 Up for discussion are the new Destiny DLC and Microsoft’s new addition of Casey Hudson. Enjoy!!!! !